Wasn&apos;t the Librem5 a mobile phone!? Or will this electronic stuff be one? 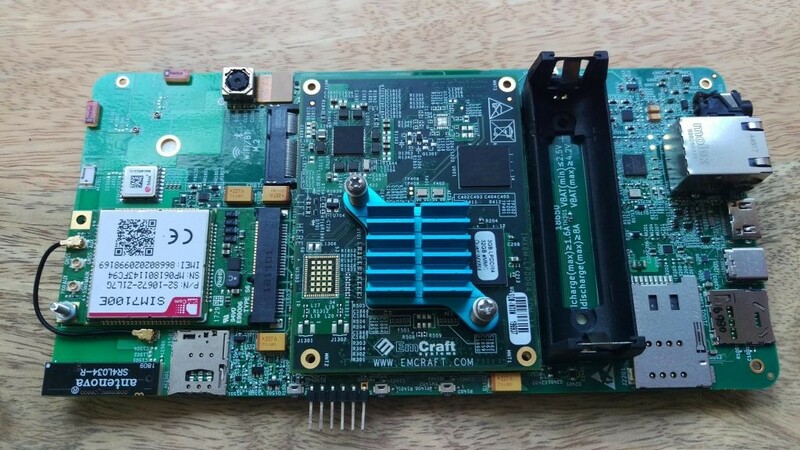 It's a phone, yeah, this is a dev board that they started shipping, which is essentially the PCB + components of the final phone, without the case etc. It's for early app development etc. but the fact that it's shipping means we're not that far off from the end-customer thing.